I love to hop around in SL going to different stores to shop inworld. It has so much more offer than going to the marketplace and you get to site see. But something I have noticed over the past recent years is there are about 2 or 3 favorite buildings people buy for their stores because they are classy looking. My problem is that everyone is using them and I feel a little bored and know my way around them immediately because they are everywhere. Don’t get me wrong, I am all for these designers using them since they are all mesh and nice looking…. but….. mehhhhhhhhh. pthpth. I am drawn to things that are beautiful and interesting. I love spacious and fancy. When you drop into Paris METRO Couture …. you will be taken over and just stop and breathe. I suggest camming a little to get your bearings then start walking….. the building is spacious, airy and lovely. Well thought out and decorated you will want to walk everywhere and go up several flights of stairs. In the middle ceiling to floor you will see my Pashmina Orange. Yep that’s me. Rose really has outdone herself with her store and decor. It’s almost like a window to the soul and you can see how beautiful she is. 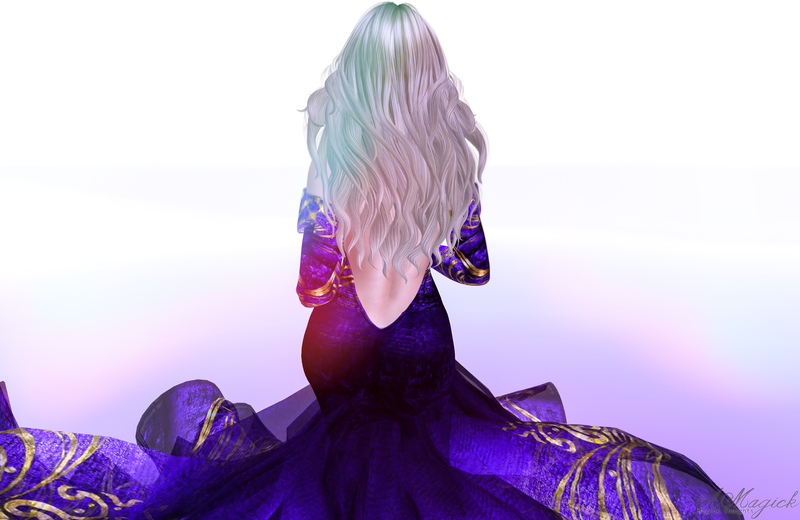 All her designs are true couture in SL, mesh body compatible as well as classic body. Also, the skirts move like a dream. These are still the best in runway couture fashion, a nice mix of modern mesh and beautiful movement is truly the way to go. 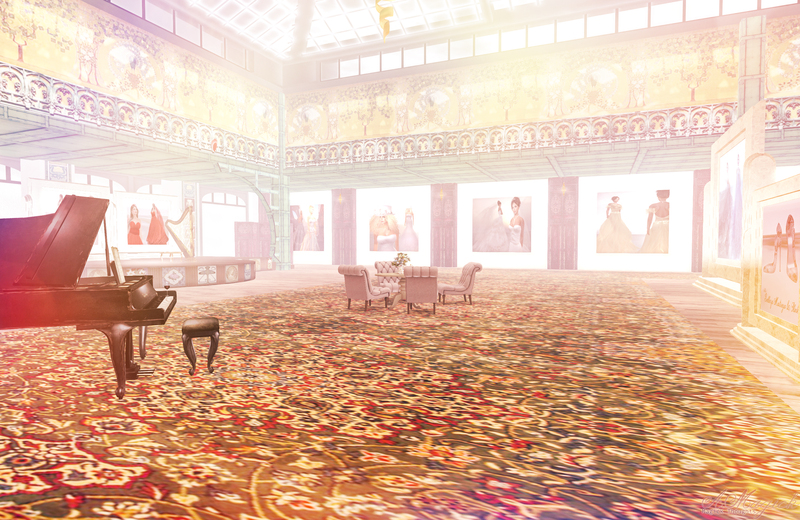 Visit the Paris sims and see the attractions. Jump off the top of the Eiffel Tower and also find Paris METRO Couture! Please click these images to see them better! Fine art in textures accompanies Roses designs making her creations completely original and waiting for you. I hope you will visit! Most of these designs fit Classic Body, Belleza Bodies, Slink, Omega and Maitreya. But to be sure just hover your mouse over the vendors and see what they say 🙂 HAPPY SHOPPING AND SITE SEEING! 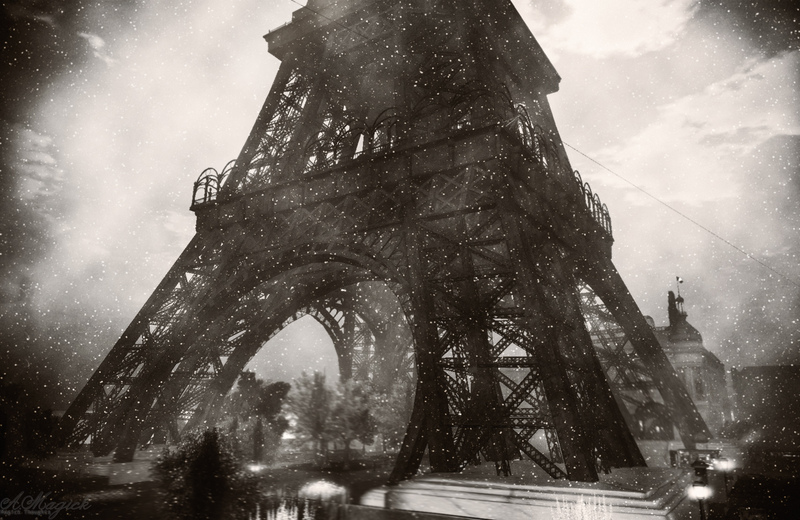 Walk around Paris and see the attractions just like Paris in RL. Please click these images as well to see them better! Here is my entire Flickr Album for Paris METRO Couture… feast your eyes! Paris METRO Couture in pictures!